Oil Spill Cleanup? What Could Possibly Go Wrong? Microbiologist DD created the GMO bacterium to clean up oil spills in the Gulf of Mexico. She though she could trust her colleagues. 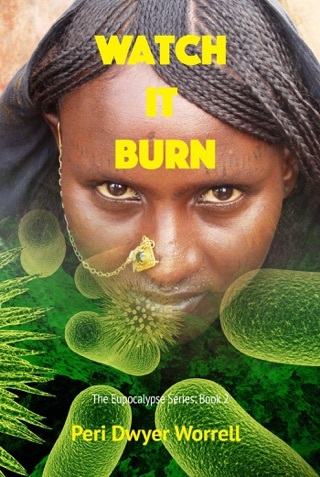 But one of them corrupted the bacteria's genes and now it's ravaging the planet. America's disintegrating in violence around her. Snatched by shady federal intelligence agents, she barely escapes with her life and sanity. 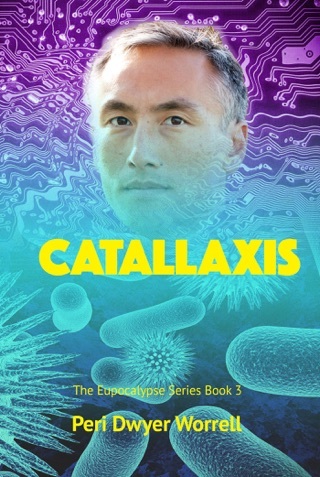 A handsome Texan aids her, but can they make it alive to the secure science haven where she may find help in coping with the contagion? And will they believe her when she gets there? 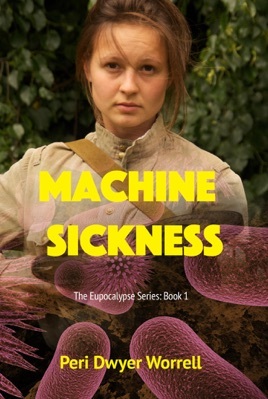 Read the edgy thriller, Machine Sickness, described as "a cross between The Andromeda Strain and Walkaway," by sci-fi writer Peri Dwyer Worrell, and learn the answers right now!